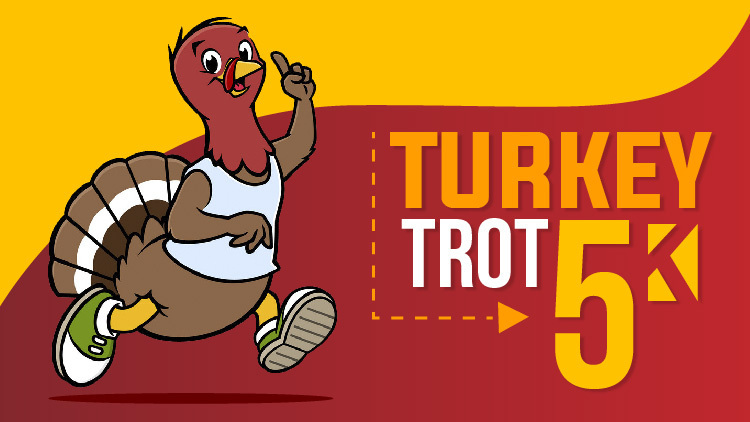 Date: Nov 2 2019, 9 a.m. - 12 p.m.
Drop the Halloween candy and start running because the Turkey Trot 5k is here! Gather your friends, family and little ones for this 5k run. Register for the fun at www.fortgordonrunseries.com. Or, you can register the morning of the event at 7am.